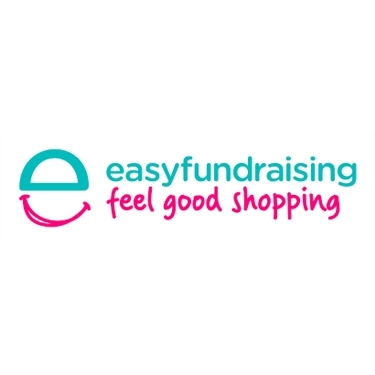 Please sign up to #easyfundraising and help us raise FREE funds for Gosport Cats Protection when you’re doing your everyday shopping online. THIS IS FREE MONEY FOR US! Plus, when you raise your first £5, easyfundraising will match it!! Happy shopping and thank you for supporting Gosport CP.